Stephen Curry will be tested the third time around with the Cavaliers in the coming NBA Finals. 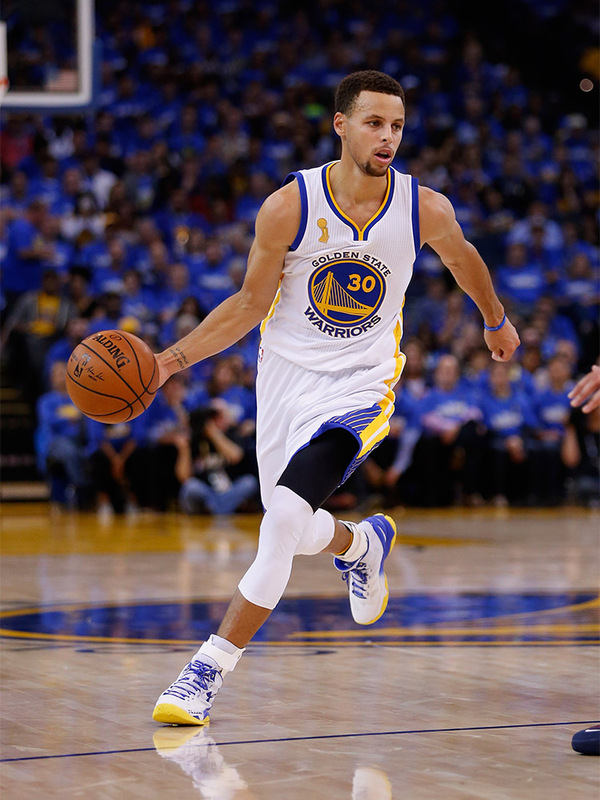 Motivation is a plus for Curry to lead the Warriors in exacting revenge from last years loss. As a reminder, they were leading 3-1 in the series until the Cavaliers routed them in Game 7 last year. Check out the video made on Stephen Curry and have a preview of how he would fare in the finals.